We are involved in providing the clients with a wide range of high quality Self Clinching Hex Through Standoff. The Self Clinching Hex Through Standoffs are offered in different dimensions and is highly praised for its durable nature. 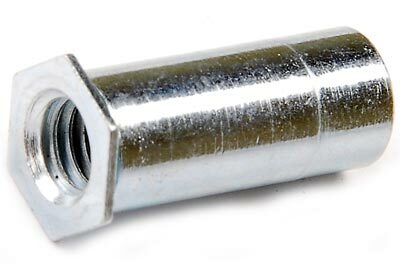 This range of Self Clinching Hex Through Standoffs can be acquired by the clients at leading market rates.